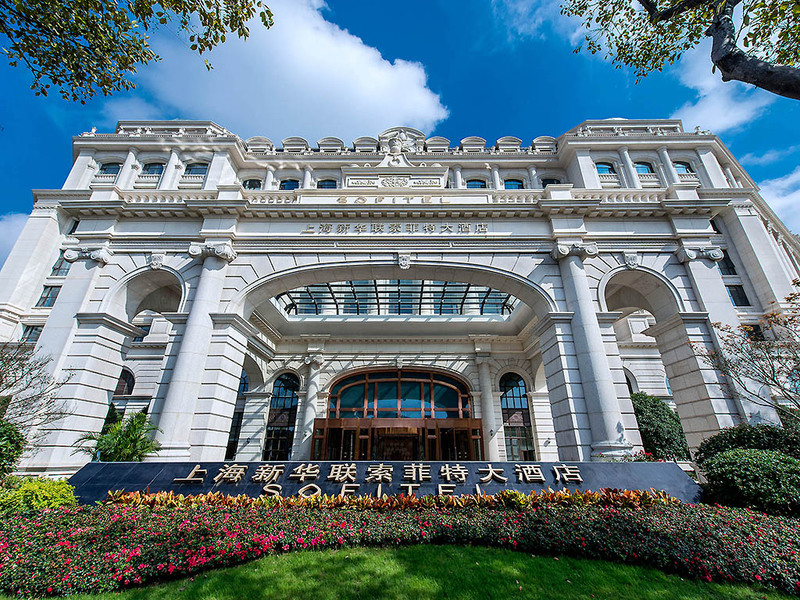 Sofitel Shanghai Hongqiao captures the spirit of Shanghai's famous elegance with its grand façade and classic Parisian architecture. Located in the heart of Hongqiao CBD, the property stands out as a monument of French luxury and style. 350 opulent rooms and suites all with our Sofitel MyBed provide you a sweet dream. Immerse yourself in refined gastronomy in our three restaurants or two bars; Rejuvenate in our SPA and SoFIT wellness center; or meet in one of our modern multi-functional banquet rooms.